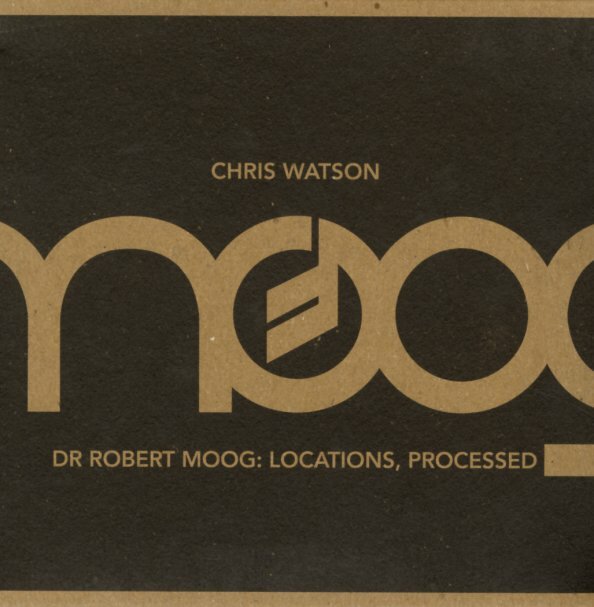 Chris Watson's got a long legacy of experimental electronics – including work in The Hafler Trio and Cabaret Voltaire – and that certainly comes to bear here, as he turns out one of the noisiest sets we've heard from the Moog Recordings Library! Tracks have lots of those earthy textures of the Hafler Trio work – that point when electronic sources almost turn acoustic, given their grittiness and sense of darkness – that almost-tactile quality that Watson can do so well. The music was supposedly created by abstracting recordings in various locations – and titles include "Grand Central Terminal", "Room 343", "Central Park", "Times Square", and "Jamaica Bay". © 1996-2019, Dusty Groove, Inc.